passed away September 29th 1908. Aged 70 years. 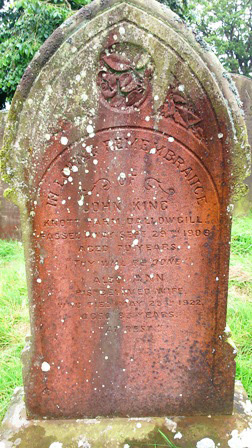 Also Ann his beloved wife who died May 25th 1922. Aged 83 years.